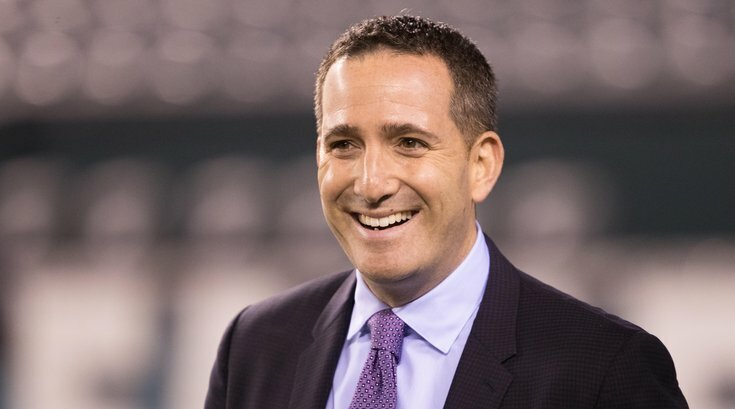 Soooooo, are the Eagles going to add a good running back or not? What does the Eagles' restructuring of Fletcher Cox's contract mean? How does Birds' first-round draft haul compare to similar trades in recent years?